Jonker Certified! No Reported Accidents! Looking at the economics of this Nissan Micra it provides Macro Value and Micro fuel requirements while including the following fine features to accompany you on your ride such as Bluetooth, automatic transmission, A/C, cruise, power windows/locks, 4 doors plus hatchback access, and sound bites from FM/AM/CD/AUX/USB options. 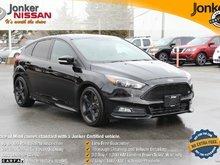 Jonker Certified pre-owned vehicle! 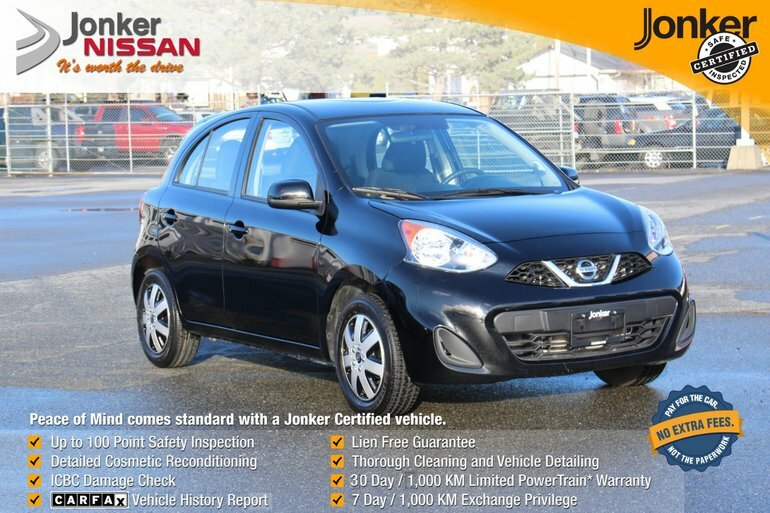 Every certified pre-owned vehicle from Jonker Nissan comes standard with peace of mind.